Wienerschnitzel Giveaway! - San Diego Dining Dish! Hot diggity dog! Just in time for Comic Con, I have an awesome giveaway sponsored by Wienerschnitzel. Weinershnitzel is the largest hot dog chain in the country, and are known all over for their delicious hot dogs, corndogs, chili fries, and chili dogs! They are offering 5 new variations on the chili do theme, as well as coordinating chili fries. Sound good? I have two gift cards good for one meal at Weinerschnitzel to give away to a lucky reader. 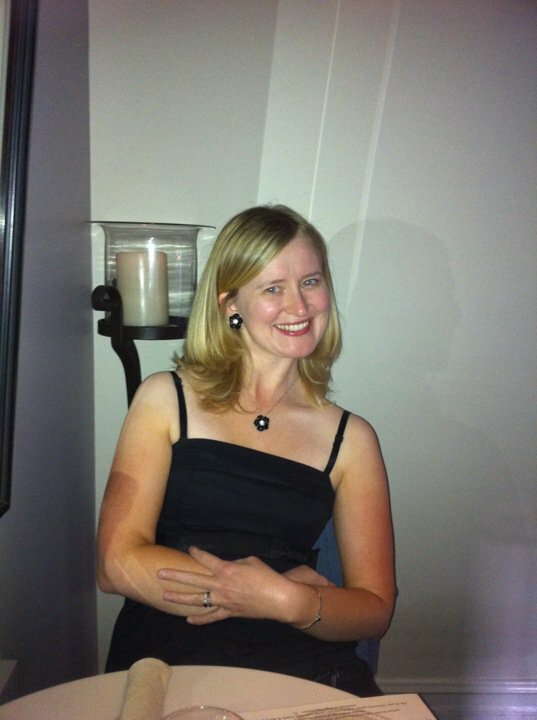 Just leave a comment below, or follow me on twitter here or like my Facebook page here. I will randomly select a winner on Friday, July 10! Good luck! 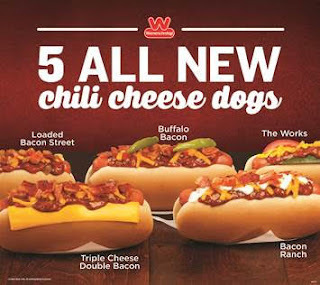 I've loved Wienerschnitzel chili dogs since I was a kid. They have always been a guilty pleasure of mine. I can't wait to try these new chili dogs! Awesome new hot dogs to get addicted to? Sounds great to me! I grew up eating Wienerschnitzel and my kids enjoy them today. I love the chili dogs and root beer floats!